The idea is basic; it is ubiquitous in every area of business and even the larger, global economy because business is about more than buying something for a dollar and selling it for two. The appeal of a mutually beneficial business arrangement is self-evident, but what you stand to gain from it may not necessarily be a huge increase in your profit margin, but instead your gain may simply be something like exposure. And this may hold more value than making a huge profit right off the bat because, especially for a burgeoning startup, maximizing the reach of your business could mean greater profit in the long run. Symbiosis: 1. close coexistence and interaction of two different organisms, usually to the advantage of both. 2. mutually advantageous association. These relationships are being conducted in the background of everyday commerce, functioning so seamlessly and efficiently that they seem to operate as one business, instead of two. The strategy is perfectly exemplified in a company that creates an enterprise solely from the by-products of another, such as a saw mill that sells residual bark and sawdust to those who can make a new product out of the “waste”. This same approach is taken by discount retail stores that are almost entirely sustained by overstock or outdated material from designer stores—the designer store gets rid of unneeded product by selling it to a discount store, which then, in turn, sells it for a profit to its own customers. The designer store does not attract that kind of customer base, but the discount store does—thus, an important need is met on both sides. In some cases, this kind of a partnership can solve a geographical problem. Look at a train station in a large city, for example. It would not make any sense for an Amtrak line to terminate in an outlying area, when the local commuter trains pick up in a station in the city center, miles away. To solve this problem and use the geography of the city to their advantage, different forms of transit and travel services utilize a collective, centralized area to cater to commuters. Possibly one of the most common and effective forms of this kind of partnership is the one in which two businesses draw traffic for each other. 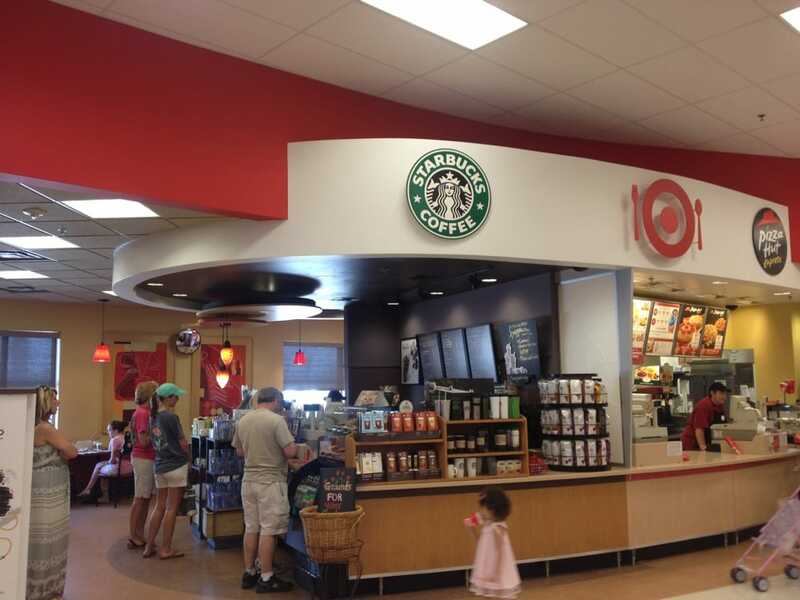 This is why you find Starbucks inside Target, McDonald’s inside Walmart, and food courts inside shopping malls. This strategy is used everywhere, and in fact, even zoning laws exist for basically the same reason: They aim to ensure that land is being used in the most appropriate way, and you should also use your “land” in the most appropriate way possible. Even if your company is web-based, there are plentiful opportunities to make connections with other businesses and attract an extended customer base for each other. Civil planners and entrepreneurs can forge advantageous partnerships wherein each side gets something out of the deal, even though, as in the majority of these relationships, one side (most likely the city organization or local government) seems to hold all the cards. Independent contractors like maintenance and landscaping companies enjoy reliable, consistent business by serving city infrastructure. This is the genius of a symbiotic bond—a more established organization may not need the newcomer seeking a partnership, but it stands to gain something from it, nonetheless. The small business owner, or even a large group such as a real estate developer is able to benefit from the deep-rooted economic weight of a civil structure to gain exposure to the public, and in return, the small business fuels local economy. Finding an established business to hook up with may be exactly what you need to really get off the ground. The trick is to figure out what you bring to the table, that the larger entity cannot furnish without you. Maybe you are the larger entity; that just means you have an opportunity to grow even further through the “synergy” that is created by this kind of partnership. Superheroes have sidekicks, flowers have bumblebees, and your business must learn from the bumblebees and the flowers.